During the same year as his wedding to Testolini, Prince also became a Jehovah’s Witness, embracing the faith after years of study though he was raised as a Seventh-Day Adventist. His mentor as a Witness was bassist Larry Graham, who had played with Sly & the Family Stone and thus was also a major musical influence. New upload 2016. Do we really know the man behind the music?This Documentary film, explores how Prince – showman, artist, enigma – revolutionised the perception of black music in the 1980s with worldwide hits such as 1999, Kiss, Raspberry Beret and Alphabet Street. He became a global sensation with the release of the Oscar-winning, semi-autobiographical movie Purple Rain in 1984, embarking on an incredible journey of musical self-discovery that continued right up to his passing in April 2016, aged 57. This documentary primarily focuses on Prince’s creative and commercial output during the 1980’s, with anecdotes provided by several of the key collaborators of the era, some great insight is provided into the inner workings of the 1980’s Purple Reign. Packed with live performance and studio footage, rare photographs and new interviews with friends, confidants, fellow musicians and other people close to Prince, the program sheds light on one of the industry’s most innovative and influential artists. From the psychedelic Around the World in a Day to his masterpiece album Sign O’ the Times and experiments with hip-hop and jazz, Prince was one of most ambitious and prolific songwriters of his generation. He tested the boundaries of taste and decency with explicit sexual lyrics and stage shows during his early career and in the 1990s fought for ownership of his name and control of his music, played out in a public battle with his former label, Warner. Highly regarded as one of the most flamboyant live performers ever, Prince was a controversial and famously elusive creative force. THANK YOU FOR CHECKING US OUT. STOP BY ANYTIME! FEEL FREE TO SUBSCRIBE and (SHARE) our Videos. Sal: I had a chance to attend a concert at First Avenue during my early college years. I don’t remember the band that was performing, but it was a cool weekend late night hangout with some college friends. We’re proud to foster relationships with artists and musicians at all stages in their careers, whether it’s playing their first show at the 7th St Entry, selling out multiple nights in the Mainroom, or shooting one of the greatest music films of all time in our room (Purple Rain, if you couldn’t guess). 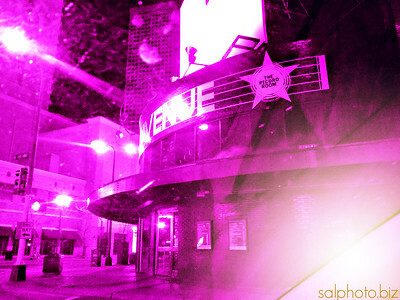 By presenting local acts almost every night of the week at the 7th St Entry, First Avenue has been the launching pad for local bands like Atmosphere, Hüsker Dü, the Replacements, Semisonic, Soul Asylum and more. “This Facebook user posted this extremely rare video footage of the first time PRINCE performed his career-defining epic PURPLE RAIN in 1983 at First Avenue Minneapolis. The video, which will bring any PRINCE fan all sorts of feels, contains some amazing commentary about the song, the recording process, and little tidbits which tell the ‘story behind the song’ which really is the defining work of an artist whom was called home too soon. It’s got over FOUR MILLION views. Feel free to add a few more. Aerial drone footage of Prince’s home, Paisley Park. Drone footage of First Avenue Club in Minneapolis. Paisley Park is a gathering place for mourners of Prince. 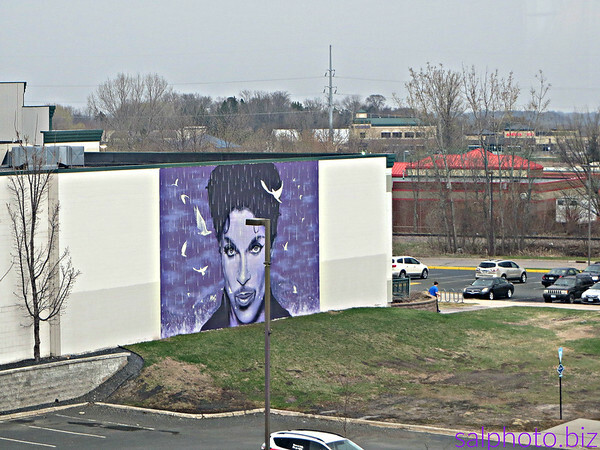 Drone footage shows Paisley Park and includes history, stats and points of interest. Drone footage of First Avenue Club shows the relationship between Prince, Purple Rain and the historic music venue. 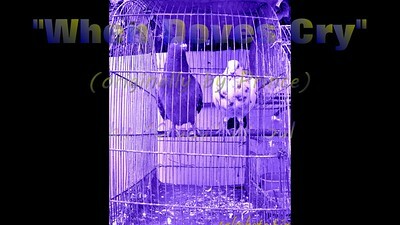 Prince and The Revolution – When Doves Cry from Matze on Vimeo. “…2. HE WAS A JEHOVAH’S WITNESS. How, exactly, did Prince die? Prince died on April 21, 2016, in a lift in his Paisley Park home in Carver County, Minneapolis, from an overdose of a powerful opioid painkiller. A one-page autopsy report recorded his death as an accident and said “The decedent self-administered fentanyl”. Many friends, relatives, and former girlfriends said they never saw him take drugs, although some – including his ex-wife – have said that in hindsight there were warning signs of his addiction. There may have been other contributing factors that led to his death, but if so they could remain secret for a long time. Under Minnesota law the full autopsy report can be kept secret for up to 30 years unless the next of kin agree to release it. The question of who provided Prince with the drugs remains open, and the investigation is still active, according to Minnesota police. Letting God’s word speak in a moment of loss.